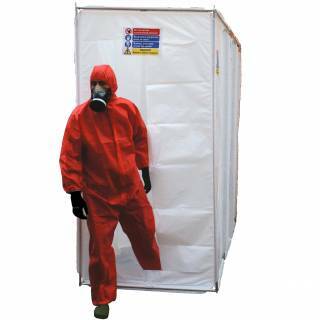 Ideally suited for the asbestos removal industry. 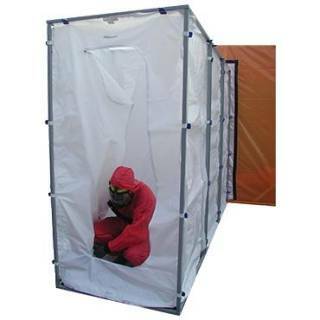 SMH’s range of disposable tent systems can be used as either a decontamination shower system or a multi-stage airlock. 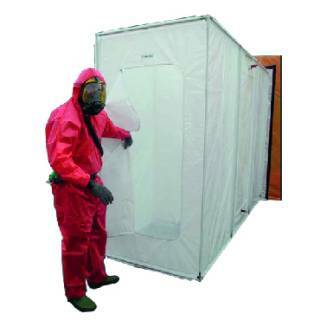 Whatever your requirements are, SMH is the right choice for your decontamination work. Contact us now to benefit from our worldwide presence, our industry expertise and our ability to develop the right solution for your application.